Tours of the Archives are offered daily as part of the World Center for Birds of Prey experience. The 30-minute tours, which begin in The Velma Morrison Interpretive Center, highlight the history and sport of falconry and showcase rare books, original art, and the Arab Falconry Heritage Exhibit. Visitors will see valuable paintings, books, and artifacts related to falconry around the world. Historical materials – some dating as far back as 1495 – include collections from many nations where falconry is practiced. International scholars and researchers make use of the Archives which is the only one of its kind in the world. The Arab Falconry Heritage Exhibit honors the ancient tradition of falconry in the Middle East where the sport has continued uninterrupted for more than 4,500 years. The centerpiece is an authentic goat-hair hunting tent from Syria that measures 20x12 feet and 8 feet tall. 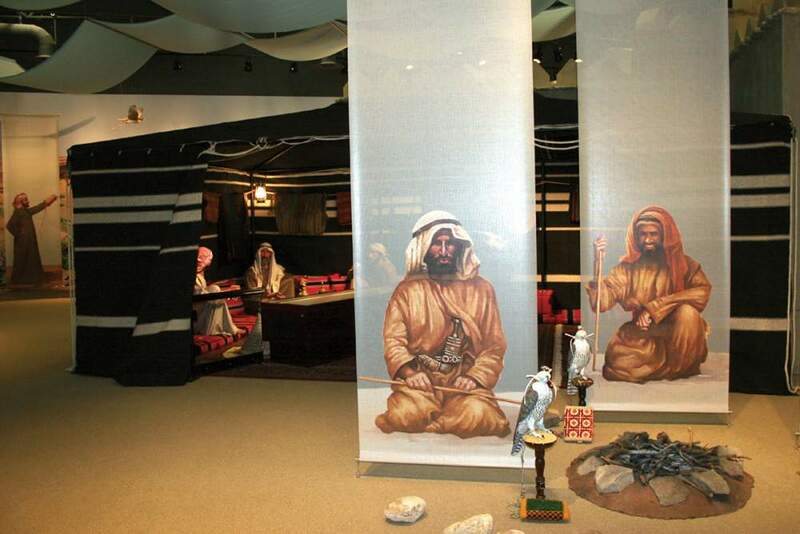 Inside, three mannequins are seated enjoying coffee together in the tradition of hospitality on the Arabian Peninsula. Visitors may sit on colorful pillows inside the tent and view rugs, blankets, bags, and artifacts. The exhibit also features interactive displays with audio and video clips of the sport of falconry and efforts to recover endangered birds in the Middle East. One wall is covered with a photo mural of a desert scene. Other walls represent an ancient fort in the United Arab Emirates. Falconry is one of the oldest methods of hunting. Eagles, hawks, and falcons are used by falconers to pursue and catch quarry for food. When the Peregrine Falcon became endangered due to the widespread use of DDT and other pesticides, falconers were instrumental in organizing the successful effort to recover the species. The Archives of Falconry was founded at the World Center for Birds of Prey in 1986 to preserve the historical evidence of the sport in North America. 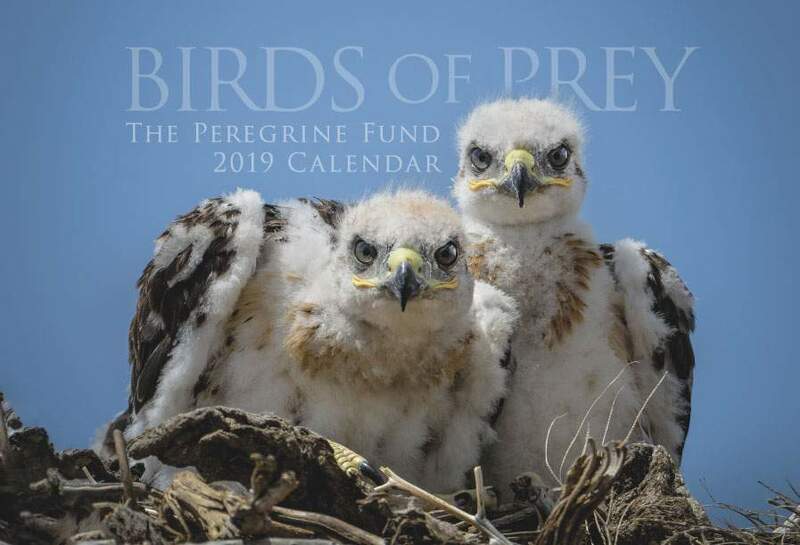 The Archives was expanded in 2006 with a donation from Sheikh Mohamed bin Zayed, son of Sheikh Zayed, the Founding President of the United Arab Emirates and a falconer who made significant contributions to the conservation of birds of prey. Private tours may be scheduled at least two weeks in advance. Call (208) 362-8687.